Don’t forget your Baby Company Mom Card to get freebies, too! 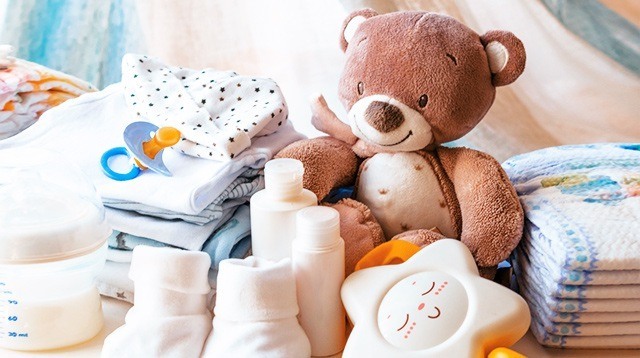 Smart-shopping parents, get ready to fill your carts with fantastic buys at the biggest shopping event this time of the year: Baby Company's Crazy Baby Sale. It's a three-day shopping event from August 10 to 12 at Function Hall 5 of SMX Convention Center, SM Mall of Asia. Get discounts of up to 70% on trusted baby brands. Stay ahead of the budget game by bringing your Mom Card to earn points. You'll receive 1 point for every P100 you spend. Shop at least P3,500 worth of baby items and get a free Emoji Powerbank with your Mom Card membership. 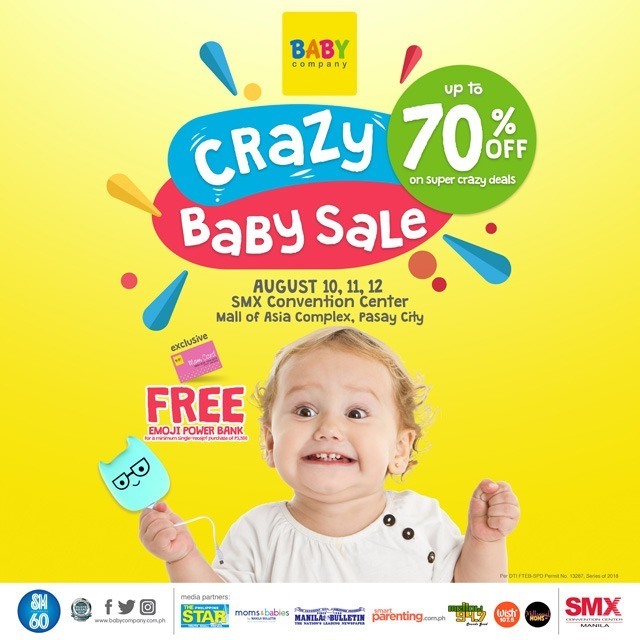 Expect great savings and exciting delights for the whole family at Crazy Baby Sale. The event is brought to you by the same team behind the yearly Grand Baby Fair. Visit the Baby Company website or follow its official Facebook page. This article is sponsored by Baby Company.